Blogging and writing are easy things, all you need to do is select a topic and start writing. It sounds simple, isn't it? But writing a quality blog require dedication, motivation, topic of interests, research, and an essential writing and communication skill. You might be wondering, how writers make it possible to earn the bulk of money every month! Lots of people earning through online blogging, but a few become successful. What does it take to become a quality, blogger? You need unique attitude to look around the things, deep thinking to reach the roots and different perspective that no one can think about the way you describe it. When you start writing blogs, look for the topic of your interest, in which you can put more efforts. It would be more productive as well as qualitative. Better and improved writing skills are the key to qualitative blogging. Writers often face vocabulary and language issues that are why they couldn't put their thoughts on the blog. Writing is the basic skill for becoming a blogger and qualitative writing leads you to the successful blogger. For the basic idea, you can look for the editorials in the newspaper and magazine. Being a professional you need to maintain timetable for blogging. They should focus on writing and posting blogs, commenting and social media marketing. If you want loyal readers, then you need to post and update blogs on daily basis. A writer should have a curiosity to learn because learning and reading habit offer you knowledge and quality content. Share your experiences so the readers can learn from them. So, put some efforts to read and learn to increase your knowledge. A blogger has to work hard to get new and creative ideas. They should be active on social networking sites too. Hard work is the key to success. Smart communication skills are essential for bloggers. It helps them to be in touch with the readers. After posting the article, know the views of readers and reply them. Creativity is an advantage for the blogger. Because creative writing ideas attract people. Such advantage helps you to stand out from the rest. As a newbie blogger, you can make mistakes but try to learn from that. 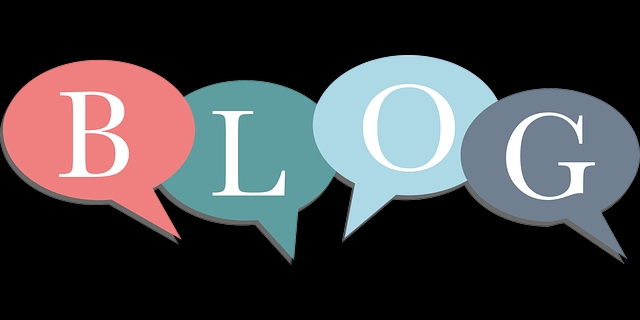 Such ideas will help you to become a qualitative and successful blogger.